1- Shahadah - Declaration of Faith. 2- Salaah - Daily Compulsory 5 Prayers. 3- Zakah - Charity, giving one's wealth to those in Need. 4- Saum - Fasting in the Month of Ramadan. 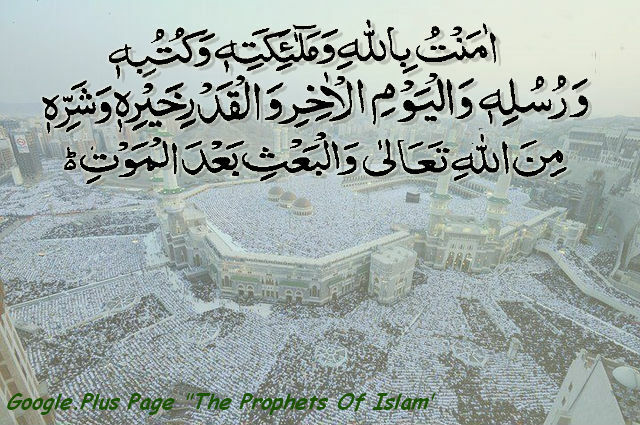 5- Hajj - Going for Pilgrimage to Makkah.